The Democrat, Representative Elijah E. Cummings of Maryland, also released a letter showing that Mr. Flynn had been warned not to accept compensation from foreign governments without prior approval. That letter, sent to Mr. Flynn around the time he left his earlier post as head of the Defense Intelligence Agency, was dated October 2014 — more than a year before Mr. Flynn received a $45,000 speaking fee from RT, the Kremlin-backed news network. Mr. Cummings slammed White House officials for declining to release to the committee internal documents related to Mr. Flynn after requests from both Republicans and Democrats. White House officials argued that they did not have all the documents, and that those they did have were too sensitive and irrelevant to congressional investigators. 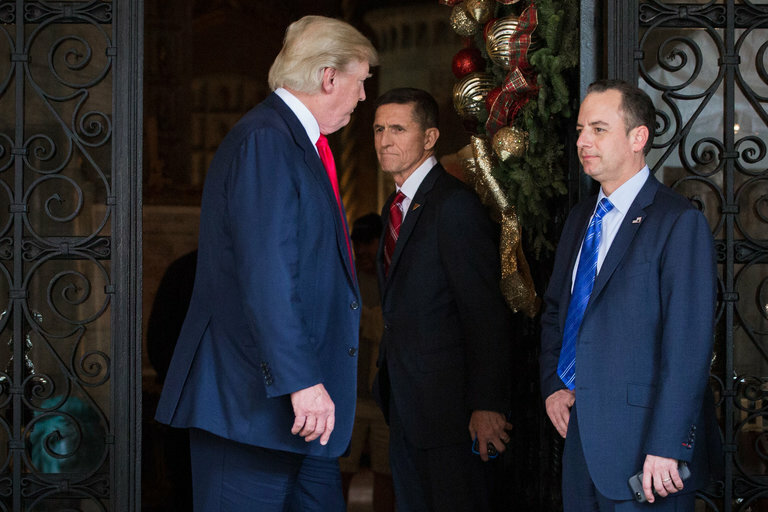 “I honestly don’t understand why the White House is covering up for Michael Flynn,” Mr. Cummings told reporters.